Smart lighting company Sengled has announced a new range of smart light bulbs for the home. The lineup includes the brightest smart light that you can buy, the Sengled Smart LED extra-bright 100W replacement bulb. This bulb is a CES 2019 Innovation Award Honoree in the Smart Home category this year. The company is obviously dedicated to pushing the limits of what smart lighting can do. It replaces your typical 100W light bulb. It’s the first 100W replacement that you can buy with 1500 lumens that also has the traditional A19 form factor. So now you can easily swap any 100W light bulb with this smart bulb and not compromise the overall lighting in your space. You can also set schedules and monitor energy savings with the Sengled Home app. This was a big hit at CES, but that’s not all they have at CES this year. The Sengled Smart LED with Motion Sensor combines two devices: a floodlight and motion sensor. Great for your home security needs without replacing the whole light receptacle. The Sengled Smart LED with Motion Sensor combines the smarts of the Sengled Smart LED lighting platform with PIR motion sensor technology. It boasts 1200 lumens for bright lighting outdoors around the home. It’s another well-deserved award honoree. You can create a setting that once the light gets activated, other lights can turn on and off. Perfect for not only thwarting off thieves, but also giving you a light path if you are coming home. Other announcements include the Smart LED Multicolor Lightstrip and Sengled Smart Wi-Fi Multicolor A19 bulb with 16 million colors. Thanks for viewing the CES article Sengled Smart LED 100W Bulb, LED 1200W Flood with Motion Sensor at Geekazine! CES content is created with help from Conner Flynn. 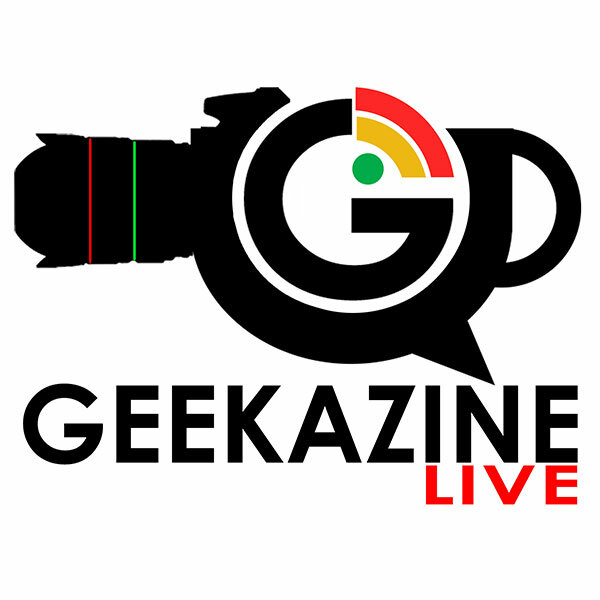 Learn more about Geekazine Live and how you can bring the live stream to your event!